Kirsty & David got married at Iscoyd Park on September 10th 2016 - my last wedding of summer season. I could not have wished for a more perfect wedding to end with before my holiday on the 12th. Rob was filming another wedding so I had the assistance of my friend & wonderful photographer - Alishia Love (who decided she wants to get married at this venue)! I had met Kirsty & David a few months before at Richmond Park for their engagement shoot & I instantly knew how stylish their wedding would be so I was very excited. You'll be able to see from the images the exquisite detail at this wedding which complimented the beauty of the venue perfectly. I can't imagine any photographer not liking this venue as the light is incredible in the ceremony / evening reception room with natural reflectors everywhere. Alishia & I could not contain our excitement. Not only was it stylish with plenty of detail to capture, but everyone was also so lovely & fun which made the day a pleasure. One of my highlights was Kirsty's wedding gift off David - a Rolex! It was an amazing moment watching her open it with her bridesmaids in the morning. Kirsty & David are very social people & I think enjoy a good party, so I thought it was wonderful that they had a cocktail hour after the speeches with two of their favourites with their own little twist. We were forced to have a sip of one of them & I have to say it was one of the best cocktails I have ever tasted; & I could tell by all the guests they felt the same as it certainly got everyone ready for dancing. Which leads me onto the evening where I have never seen so many people just going for it on the dance floor, I wanted to stay all night! The images say it all! Once finished I jumped into Alishia's arms as I felt a massive accomplishment of finishing wedding season & it suddenly hit me that in two days time I was finally going on holiday. I didn't want to go away with the pressure of outstanding work so the next day I woke at 6AM & didn't move all day until I had finished editing this wedding. I think the fact it was so beautiful helped a lot & I had a clear goal of my holiday the day after. I have never finished a wedding in a day before so please if you are reading this & I am your photographer - don't get too excited! But it just proves that if I ever need to work under pressure - I can. 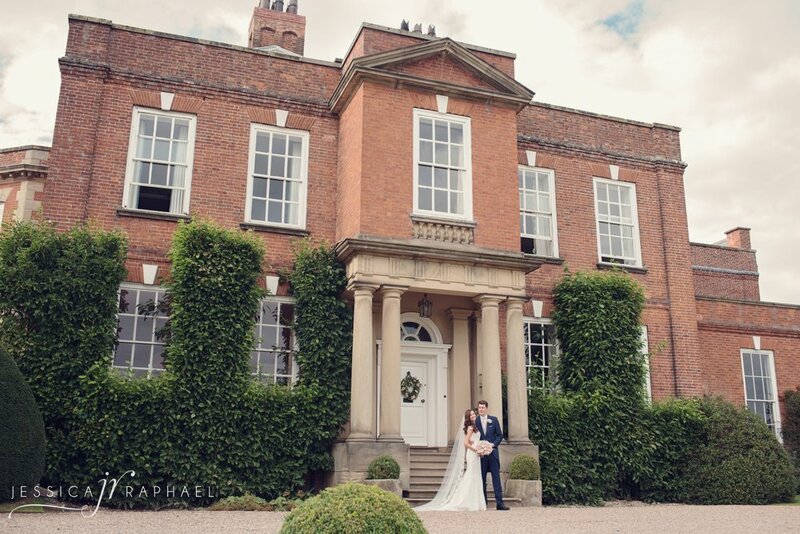 Thank you Kirsty & David for choosing me to photograph your gorgeous day!